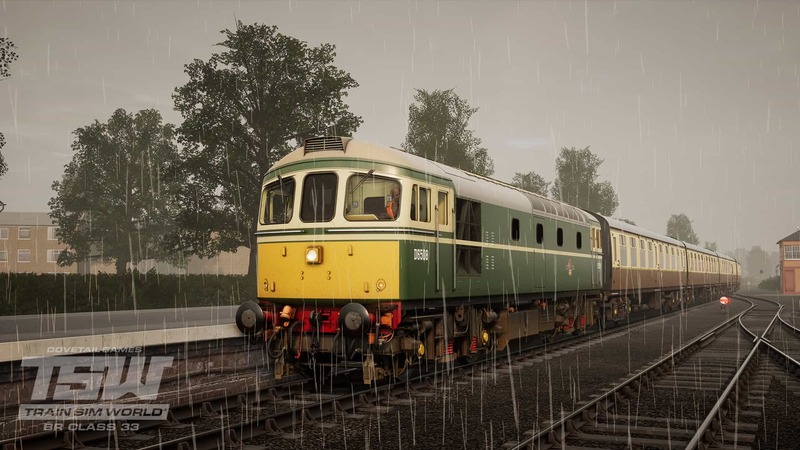 The West Somerset Railway is home to a duo of operational BR Class 33 locomotives, and now, you can experience what it is like to take power aboard a classic “Crompton” with the BR Class 33 for Train Sim World. 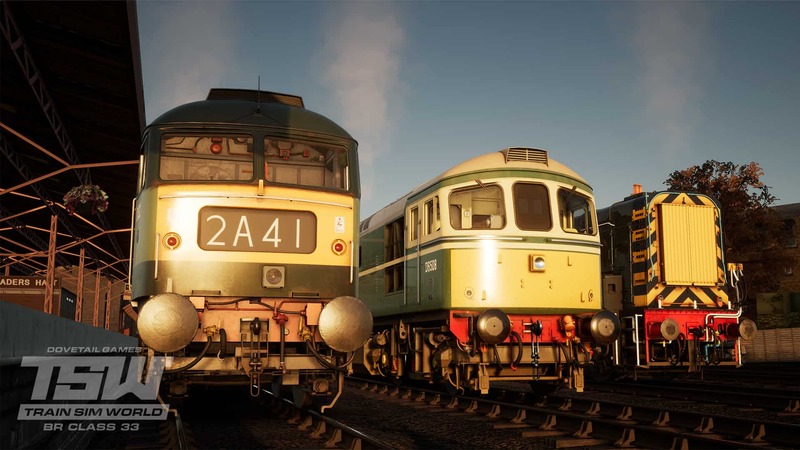 The BR Class 33 joins the BR Class 47, and BR Class 09, to further bring to life the heritage festivities of the West Somerset Railway route’s diesel gala. 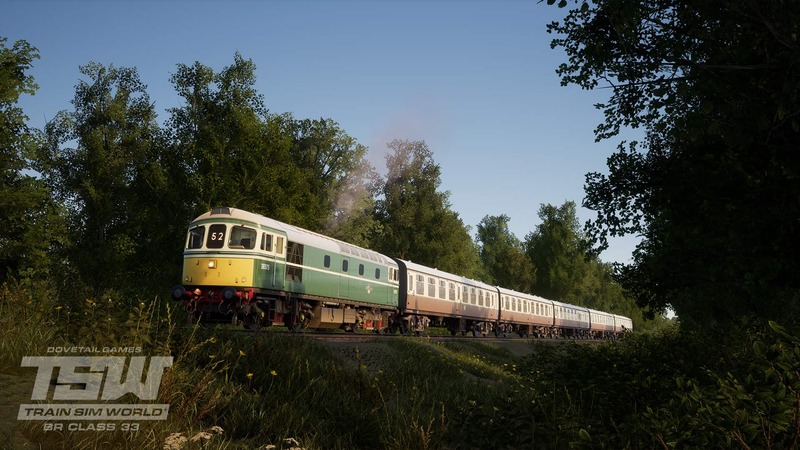 Soak up the Somerset sun from the stunning BR Class 33, which is available now for Train Sim World! ...and then there were 3. 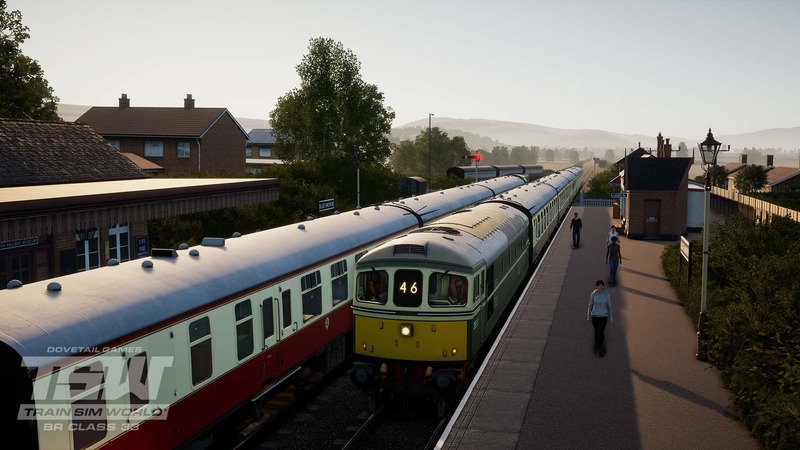 The BR Class 33 now accompanies the BR Class 47 and the BR Class 09 on a West Somerset Railway diesel gala to remember. 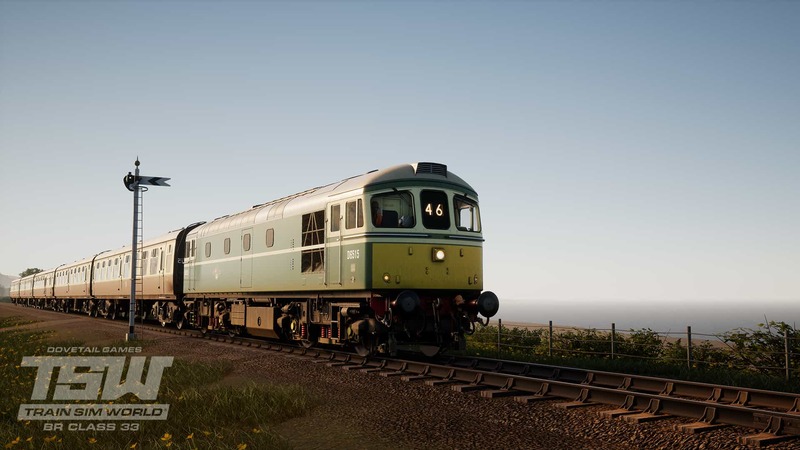 A total of 3 scenarios are included, in which you perform various duties with the “Crompton” along the scenic West Somerset Railway (above and below). 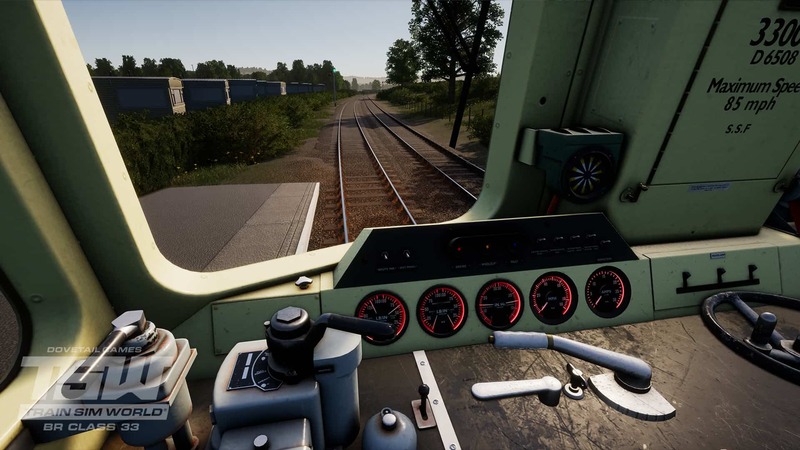 The BR Class 33 is also drivable in Service Mode, and will appear as AI at random, giving a new edge to trainspotting and riding round as a passenger. 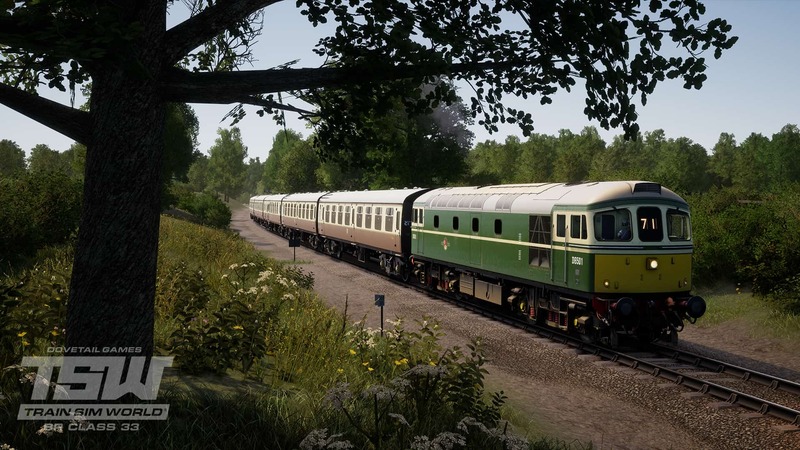 Head to the store today and pick up the BR Class 33, which is available now for Train Sim World!